Anna Figural Ornament – Frozen was released today, 4/15/19, on Shop Disney. Now available for purchase for $21.99. 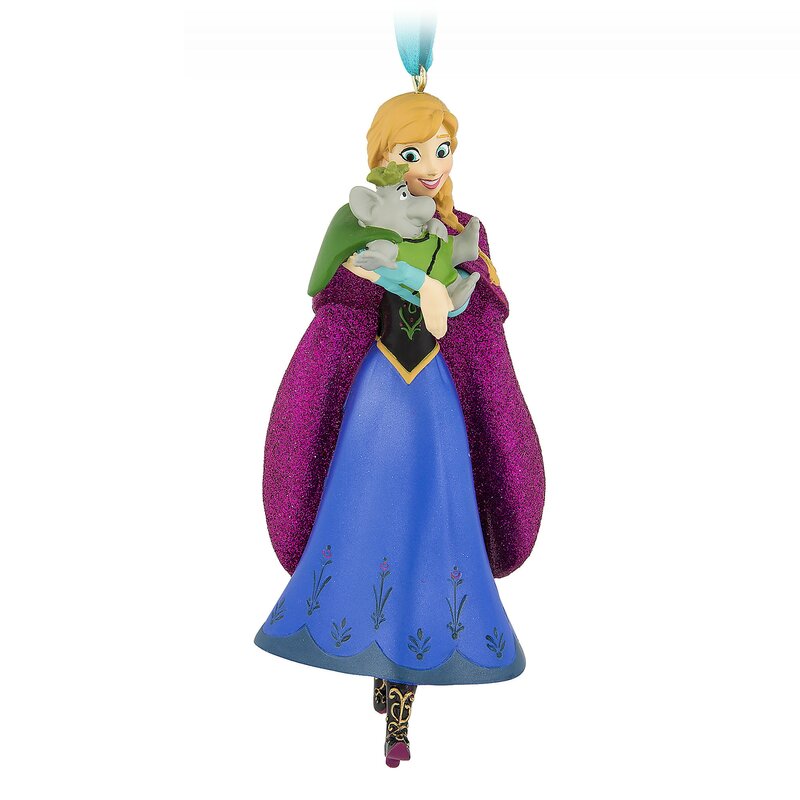 In her glittering cape, our Anna ornament comes to your home for the first time in forever. Dress the holiday tree with this daring sister from Disney’s Frozen. Includes Troll. If you want to order ‘Anna Figural Ornament – Frozen’, you can do so by clicking this link which will take you right to the product.